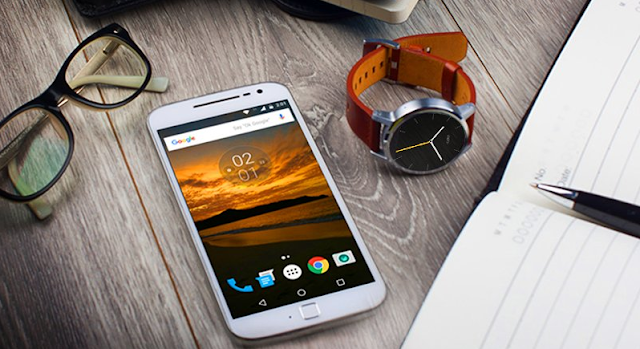 Motorola Moto G4 and G4 Plus which were launched earlier are now available in United States Moto Maker starting at just $199. People living in US can now customize Motorola Moto G4 / G4 Plus and choose different colors, accents, cases , Engraving and Greeting . You can check out Moto Maker website and can try different combos to style Moto G4 / G4 Plus .